سال نو مبارک (Happy New Year!) | Eat. Go. Learn. Live. Today is Persian New Year! Here is some sholeh zard that my friend made to celebrate. 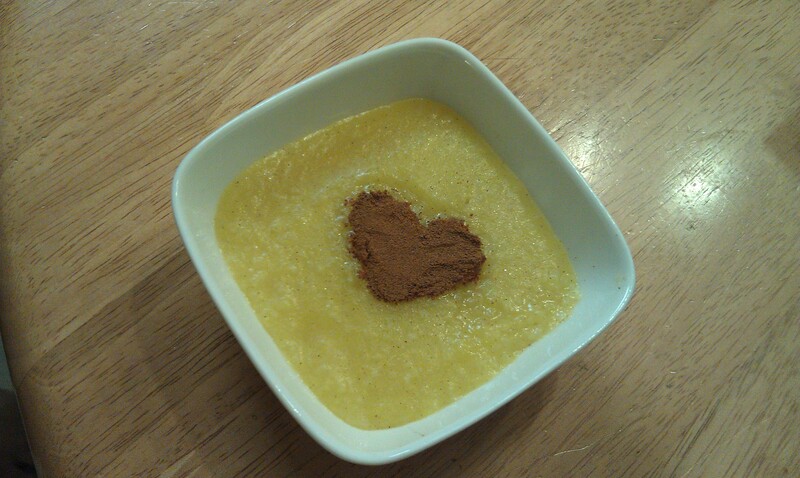 It’s a type of rice pudding with rose water and saffron. Yummy!